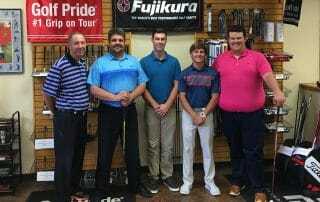 FITTING EXPERIENCE – 5 years, since I was 16 I have been in the golf club repair business, first with advantage fore golf (top 100 club fitter) now with Golf USA in Lubbock, Texas. 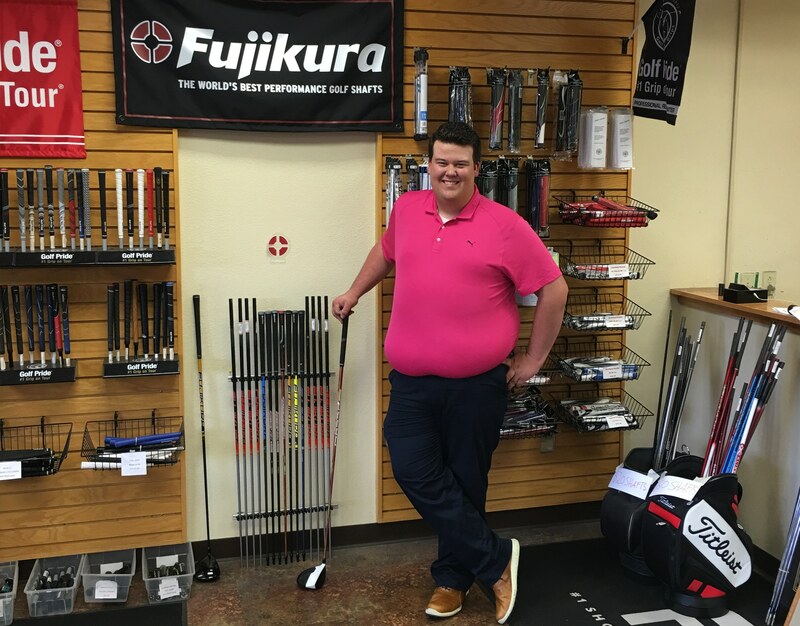 FAVORITE COURSE – Rain Makers in Ruidoso, New Mexico. FAVORITE SPORTS TEAM – Big Houston Texans fan. 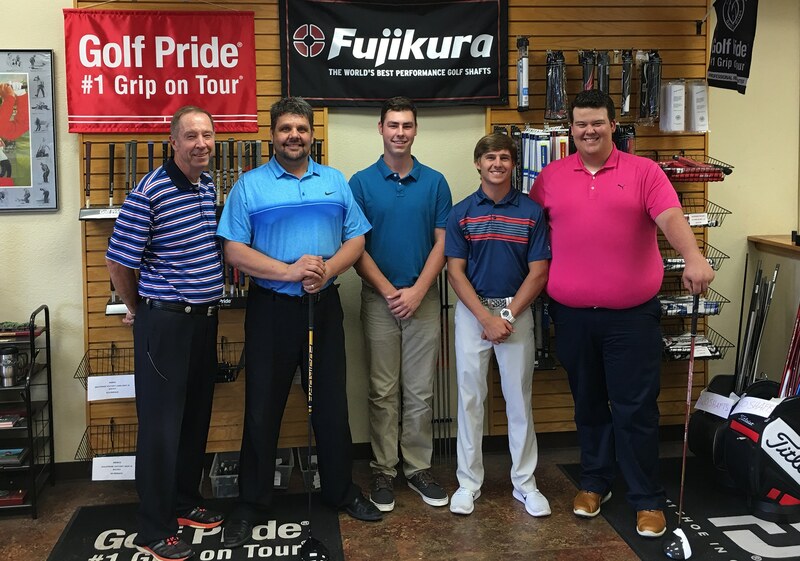 WHAT LED YOU TO WHERE YOU ARE TODAY – Went to school for engineering and found this golf shop in Lubbock and saw a need for a master fitter to get people in the correct clubs. 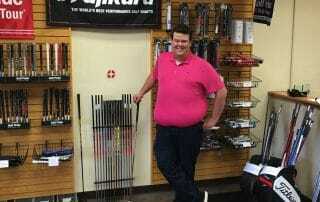 STORE NAME – Golf USA. YEARS IN BUSINESS – 20 years. Have demos in the Vista PRO, PRO, PRO XLR8, Speeder PRO XLR8, SIX XLR8. We have been killing with the XLR8 line, everyone is picking up club head speed, the counter weighting is allowing for more control to the player. The SIX XLR8 in particular has been really impressive. I have never seen a sub 60 gram shaft perform like this one does, and our customers are really positive to it.